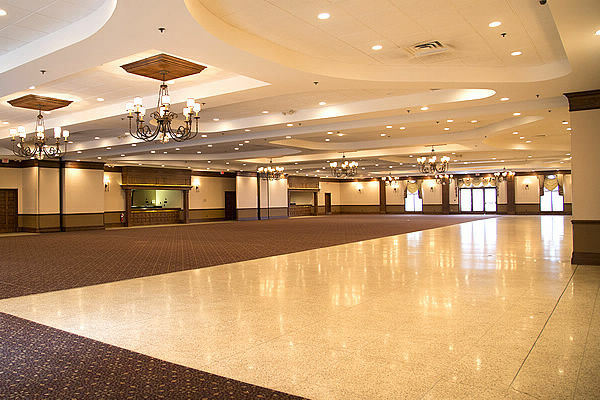 Extra Large professional wood dance floor preferred by all ballroom dancers. 50/50 Cash raffle, plenty of seating and parking too! Doors open no sooner than 7:45 pm. Professional DJ Christian Hornbeck playing dance hits from various decades. Pasta dinner with two pastas sauces, red and white sauce, garden salad, rolls and butter. There will be a CASH bar and 50/50 cash raffle, Seating for 170 and room holds 225. Plenty of lit parking. Professional DJ Christian Hornbeck playing dance hits from various decades, Professional dance instructor Doug Mazzola will give us a dance lesson - we'll find out soon what he'd like to show us! Full dinner, 50/50 cash raffle and 2 extra raffle prizes for 2 more winners. There is plenty of lit parking! Christian Hornbeck will be our "resident DJ" for the foreseeable future. On nights that Christian is not able to DJ, his wife Pam Hornbeck, who did a wonderful job deejaying for Successfully Single for many years, will take his place. Please know that your patronage is very appreciated. 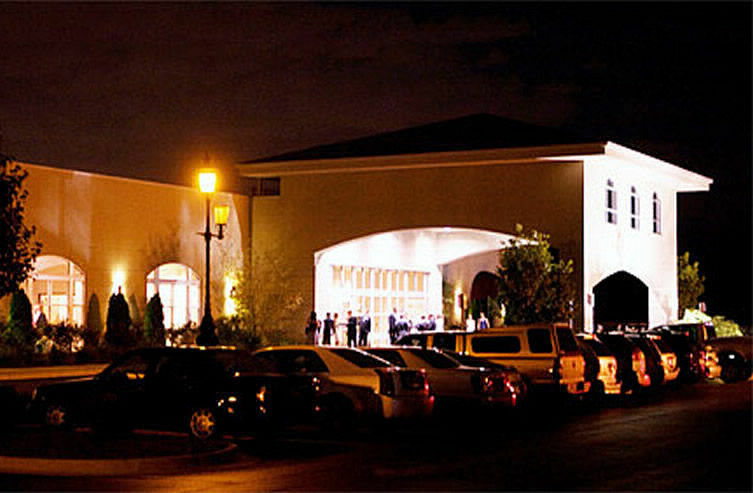 We always need at least 125 guests, for minimum bookings per dance at banquet halls that welcome us. We currently have well over 8,800 Meetup members across our 4 groups and well over 2,270 in our under 55 groups! PLEASE SIGN UP FOR OUR WEEKLY NEWSLETTERS (BELOW) FOR THE MOST UP TO THE MINUTE INFORMATION OR CHANGES. Thank you. If you've requested information, someone will respond shortly.